HAHAHAHAHAHA!!!!!!!! 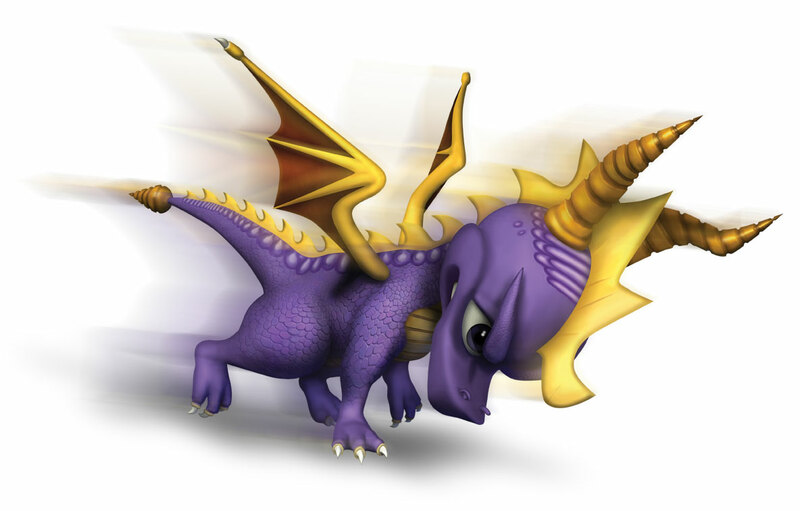 spyro freezes hunter HAHAHAHAHA!!!!! 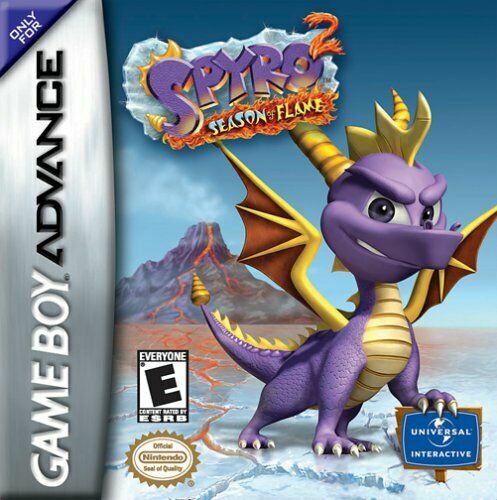 I got this game the other day and it is even better than Spyro season of ice.This is the 4th best spyro game! I got 99.9% i can't catch the fast runny things in clover land and gypsy road (I think thats what its called) Tell me how! but is it better then season of ice? 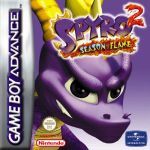 tell me all bout this game! Yeah, me too but I dont have it.